Nowadays, marketers understand the value of promoting a brand with gripping visual content online. And, as such, graphic designers are surging in demand. However, if you're looking to break into this booming field, you're going to need to master the tools these professionals use daily, and with the Pay What You Want: The Adobe CC Lifetime Mastery Bundle, you can do just that for a price you choose. Here's how the deal works: Simply pay what you want, and you'll instantly unlock two of the collection's nine courses. Beat the average price paid, and you'll get the remaining seven at no extra charge. 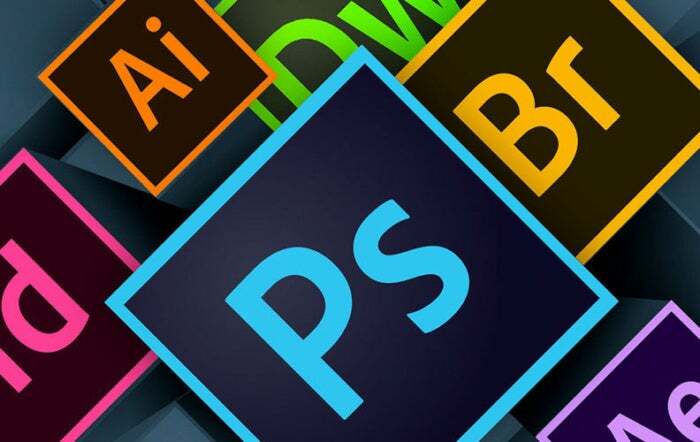 Featuring training in Adobe Photoshop, Illustrator, Dreamweaver, InDesign, and more, this collection will familiarize you with several of graphic design's most popular tools. From retouching images to producing sketches, logos, vibrant motion, and graphics, you'll advance your creative understanding across more than 40 hours of training. Just pay what you want, and you can get started in this field with the Pay What You Want: The Adobe CC Lifetime Mastery Bundle.